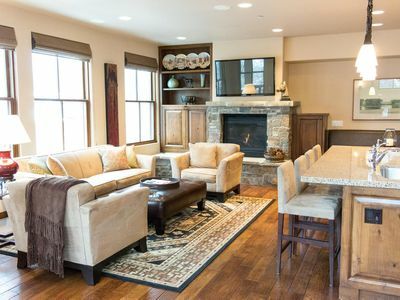 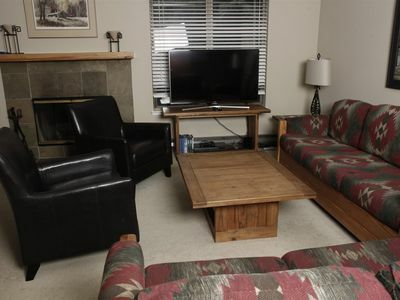 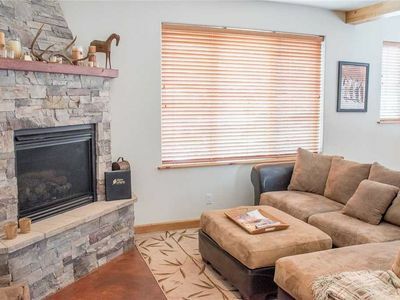 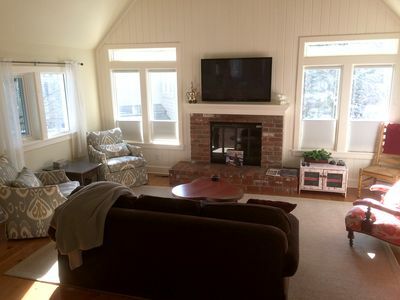 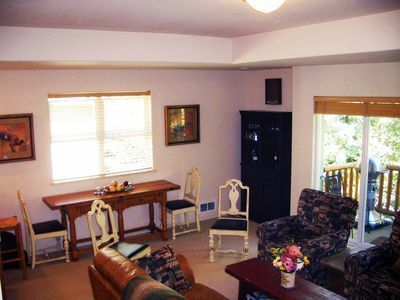 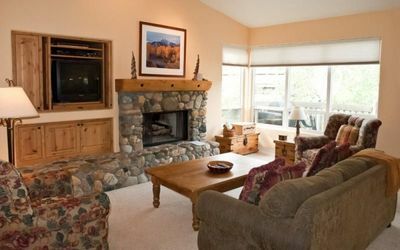 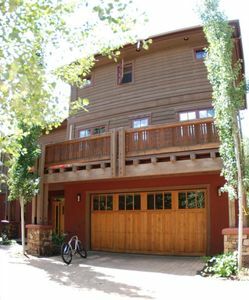 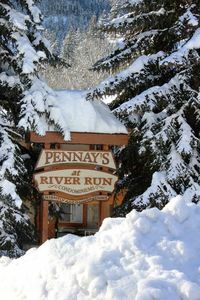 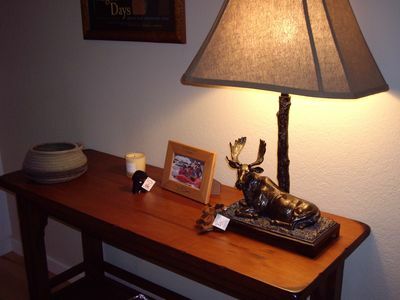 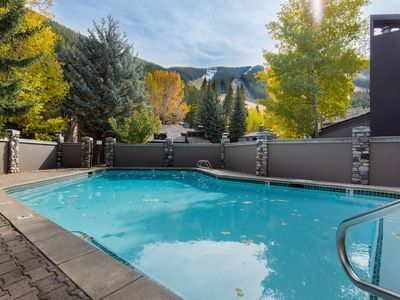 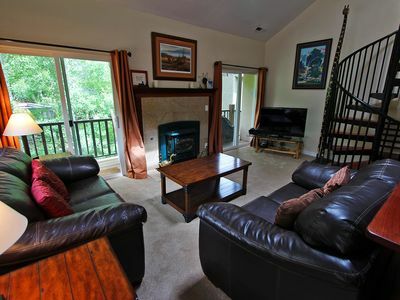 Walk to Sun Valley Ski Area & Walk to town/ Hot Tub / WiFi -- 7th Night FREE! 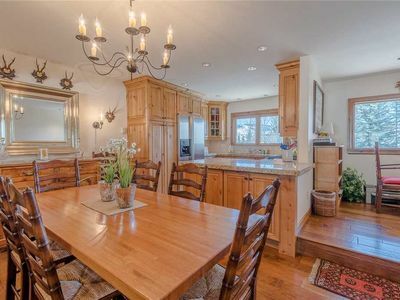 Beautiful Home-Best location in town! 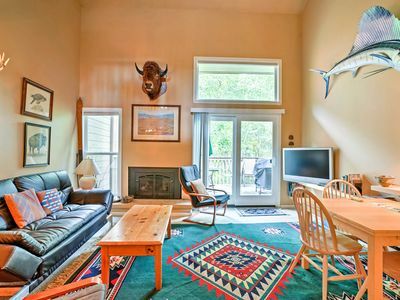 Charming River Run condo with pool. 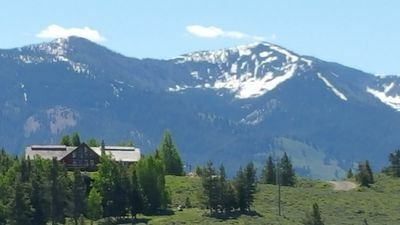 Walk to ski mountain & town! 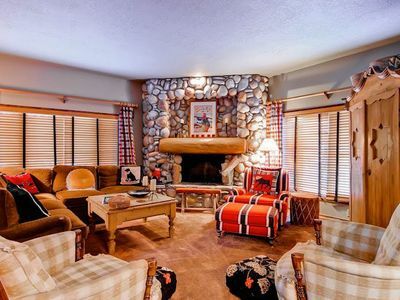 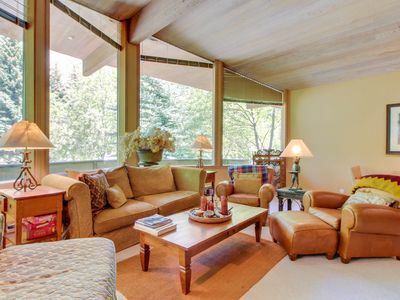 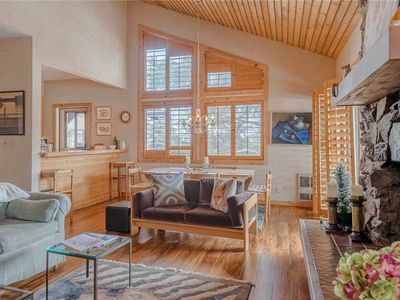 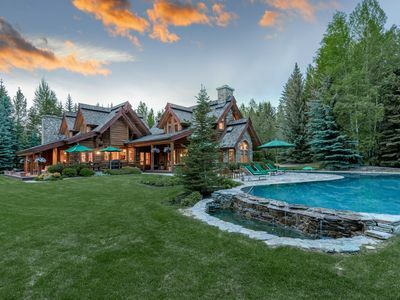 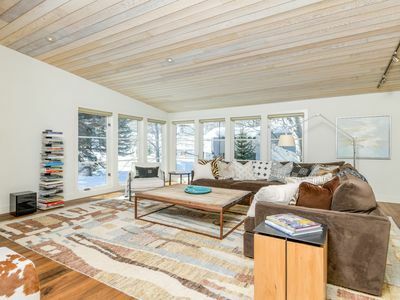 Secluded family home near the slopes of Bald Mountain with private hot tub!